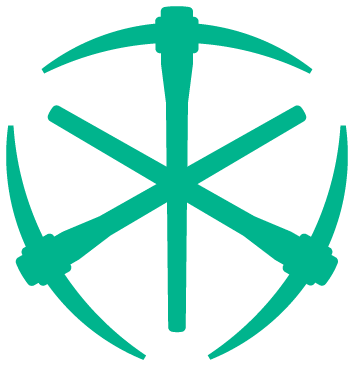 Ambit Mining is a startup mining operation in the Tbilisi Free Economic Zone. The entrepreneurs behind this venture have already proven themselves, establishing a highly profitable mining farm that achieved an impressive 100 percent return on investment (ROI) in five months. Now, these entrepreneurs are looking to raise funds so they can scale their operation. The founders of Ambit Mining have singled out transparency and security as some of the best qualities of digital currencies, stating that they want to create a mining operation that champions these very features, while at the same time giving token holders voting rights. Digital currency enthusiasts who are interested in mining these innovative assets have many options for doing so. However, these alternatives all have their own unique drawbacks. Interested parties could set up mining rigs in their own home, for example, but this method is less than ideal for several reasons. For starters, the electricity needed can be quite costly. Further, setting up devices this way can produce a lot of noise and heat. Cloud mining, which lets you mine digital currency without owning an actual rig, also has its weaknesses. This approach is very opaque, as users have no visibility into the hardware used or the amount of electricity involved. Further, there is always the risk of fraud. Finally, you could always buy your own mining facility. However, doing so requires a significant investment up front, and the personnel costs are also high since mining farms need people to run them. To solve these problems, Ambit Mining is offering the investors the ability to take part in a proprietary mining facility that will offer them transparency, low electricity costs, and an experienced management staff. Due to the project's location, there is no income tax or value-added tax, fueling stronger returns. Further, Ambit Mining plans to offer digital token holders voting rights. Ambit Mining's team has some reasonably experienced executives and advisors associated with well-known projects. 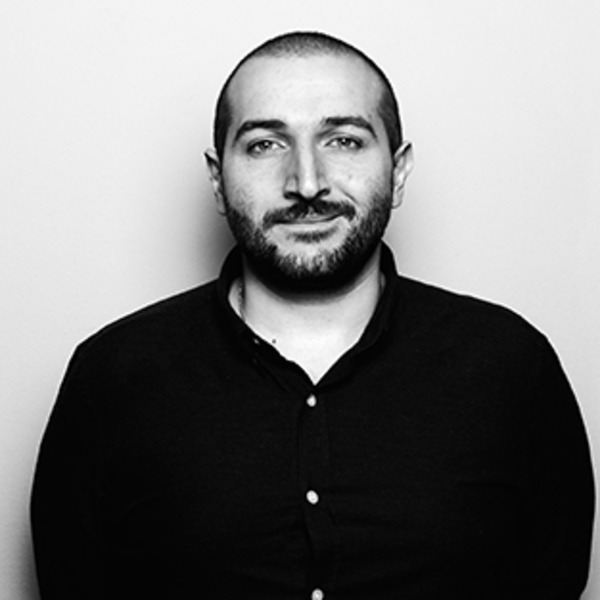 Beka Vashakidze, founder and CEO, is a serial entrepreneur and blockchain pioneer who has been involved with several companies. He currently serves as co-founder and CEO of Bitcoin & Fund Group, a holding company that is involved in many different industries, including FinTech. 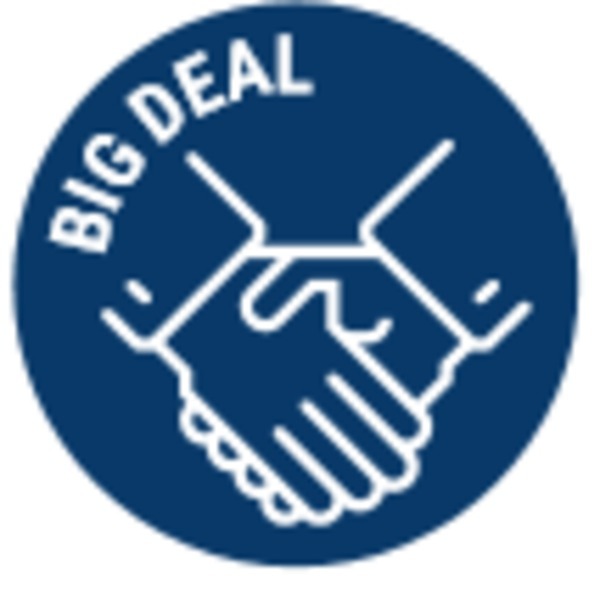 Giorgi Inashvili, chief operating officer, has more than six years' worth of experience working for a fast-moving consumer goods (FMCG) company. During that time, he was involved with many different aspects of the business that ranged from sales and marketing to logistics. George Khmaladze, chief financial officer, may be the most experienced member of senior management. 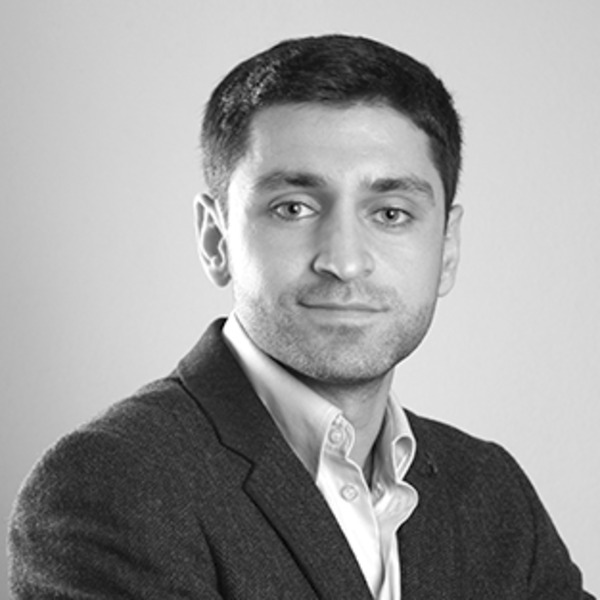 Khmaladze currently serves as chairman of the board for the Georgian Association of Independent Accountants and Auditors, a position he has held since September 2016. 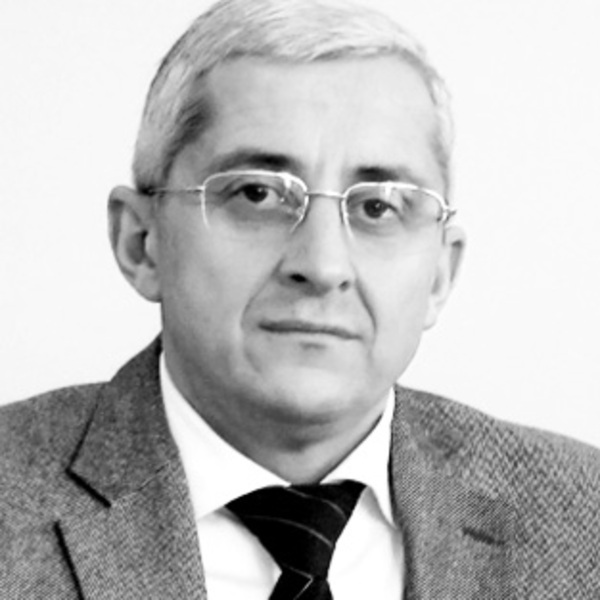 He is also a managing partner, director, and head of Auditing and Consultancy Service MGI Georgia and the director of Certification, Expertise Institute for Valuation of Assets of Georgia. Further, Khmaladze teaches at Georgian Technical University, where he is both a professor and a lecturer. Ambit also has some notable advisors, including Karan Khemani and Hitesh Juneja, chief executive officer and chief marketing officer of Spectre.ai, a brokerless trading platform that held an initial coin offering (ICO) last year. Miguel Palencia, chief information officer of the Qtum Foundation, is also an advisor for the Ambit token sale. The AMBT token is basically a security, as it will provide token holders with regular dividends. The company will make 85 percent of the net profit (also known as the Total Mining Yield) available to holders of these tokens, which will trade under the ticker symbol AMBT. While 25 percent of this yield will be reinvested into the business to increase processing power over time, the remaining 75 percent will be paid out to AMBT holders in the form of dividends. Ambit Mining is offering 88 million digital tokens for $0.50 each during its ICO. However, investors can potentially get a discount, depending on when they purchase AMBT tokens. The main sale, scheduled between May 1 and May 30, offered tokens at $0.45 during the first stage and $0.475 during the second stage. The ICO planned to offer 20 million tokens through each of these two stages. Following the token sale, Ambit Mining plans to list its AMBT for trading on exchanges. The company already has agreements in place to trade these tokens on forkdelta and crex24, according to an admin on the Ambit Telegram. Ambit is also in discussions with other exchanges, the admin revealed. Investors should know that this ICO is not offering tokens to anyone in the United States. The Ambit Mining community seemed rather active, as inquiries sent through various social media channels provided timely replies. The Ambit Telegram channel, for example, was particularly responsive, offering a very quick turnaround. The company's Facebook page also provided timely replies, and the Twitter handle responded to a tweet within a few hours. The YouTube channel was also a helpful resource, providing over 100 videos. However, the Ambit Mining GitHub seemed rather inactive, listing only one contributor and seven commits. Ambit Mining appears to have a solid plan for its ICO, seeking funding to scale an operation that has already generated a compelling ROI. With a proven approach and a strong plan in place to reward investors, this token sale looks like a winner. BMJ analysts give this ICO a QuickScore of 4.5. At any rate, investors thinking about taking part in this ICO need to keep in mind that risk is inherent to investment. To receive the latest updates on the Ambit Mining ICO, sign up for alerts below. For more information about current and upcoming ICOs, check out Bitcoin Market Journal's upcoming initial coin offerings page, which is updated continuously to give you the most current information available on a variety of ICOs. Is there a soft or hard cap? Yes, there is a soft cap of $3 million and a hard cap of $40 million. Yes, the token is ERC-20 compliant. The minimum is $100 worth of ether or bitcoin. What exchanges will AMBT be listed on? At the time of this writing, Ambit Mining had established agreements with forkdelta and crex24, and was in discussions with other exchanges. How do I buy AMBT? Go to the website and register for a new account. Provide the address for your ERC-20 compatible Ethereum wallet. At this point, you can access the payments page and pay in either Ether or bitcoin. You can also complete the KYC requirements, a task that must be handled before you receive your tokens.